This is a simple, yet effective center for your word work time or literacy center area. 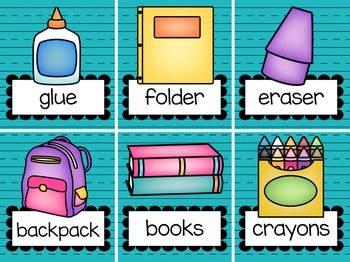 There are 18 Back to School themed word cards with graphics. 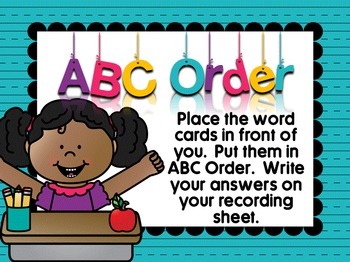 Students must put the words in ABC order and write their answers on the included recording sheet. 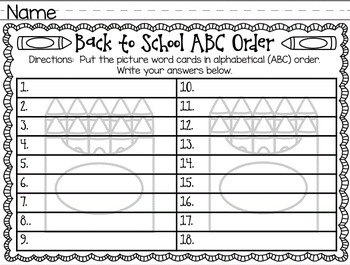 There is also a cover page or direction page for students to do the activity independently. These cards can be used year after year!